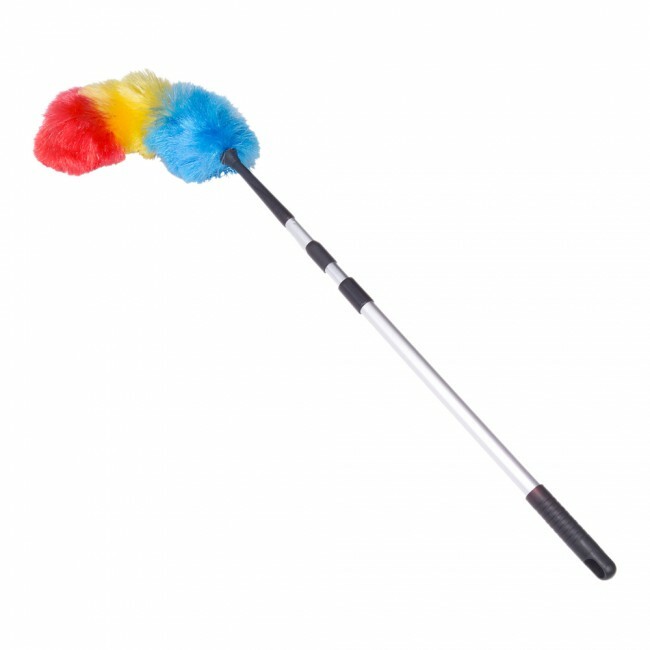 Multi colored dusters manufactured from polypropylene fibers; effective for dusting all surfaces, high and low. The S83EPPD is ideal for all high dusting. The S83EPPD has a detachable 20″ Dusting Head that secures to the acme threaded 3-stage extension handle.